I used to be a regular visitor to Yiti,Sifah and also Qantab beaches.The latest was always busy,mainly because of the close proximity to Ruwi or Muttrah.It’s pity that Qantab beach is not available anymore for public.To my excitement I was wondering what’s going on and found an interesting article about Qantab beach area in Arabian Business magazine. This how it looked like someday in 2012. 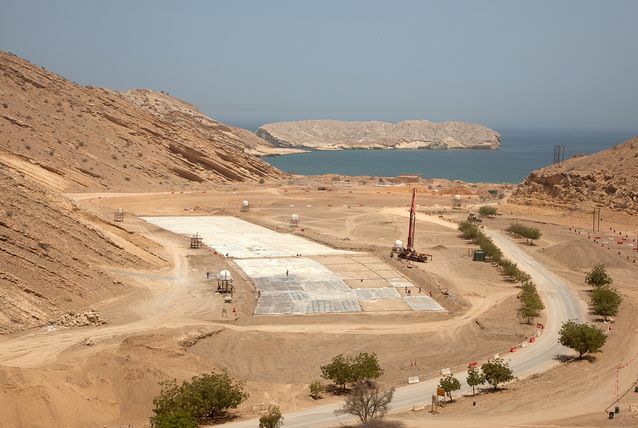 The ambitious project aims to create more than 1000 jobs when finished in 2017 and it’s the first of its kind of project to launch since 2007. 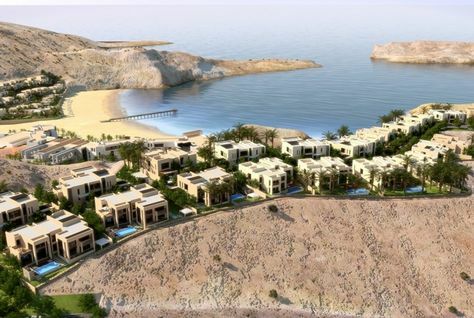 Saraya Bandar Jissah resort will include two five-star beach hotels,residential villas with their own community facilities. 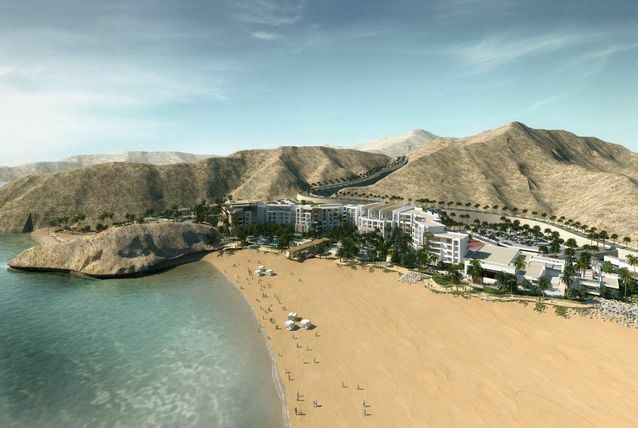 The Qantab beach-Saraya Bandar Jissah is located just between Al Bustan Palace and Dive centre. 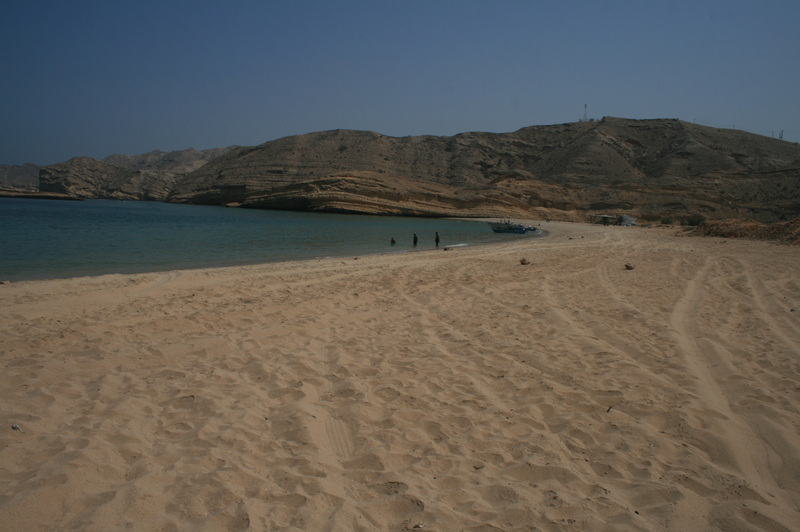 This entry was posted in Muscat and tagged Dive centre Muscat, Qantab beach, Saraya Bandar Jissah. Bookmark the permalink.